The Undergraduates and staff of the department have participated in various state and National conferences and workshops and have presented papers and posters, also won best paper awards to the department acclaim. Department encourages undergraduate students and interns to Present seminars of various aspects of Oral pathology and Oral medicine. 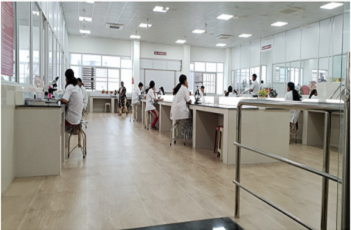 The department of Oral Pathology started enrolling students for postgraduate courses from the year 2005 and so far fourteen batches have been enrolled and eleven batch of students successfully passed out. The Post Graduate students training include an exhaustive and comprehensive study of Oral Pathology detailed with clinical correlations and insightful study of the mechanism or pathogenesis of the disease. 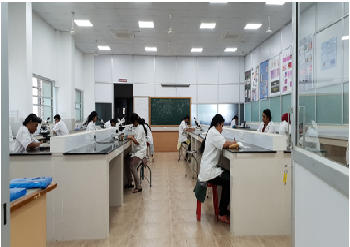 The students also acquire skills of Oral Histology, Tooth Morphology and Clinical Haematology. 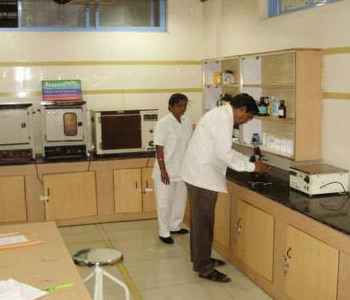 During the course of three years the students attain experience to the various histopathological techniques used in tissue processing of specimens. Interactive seminars and journal clubs are held every week in the seminar room equipped with LCD projector. 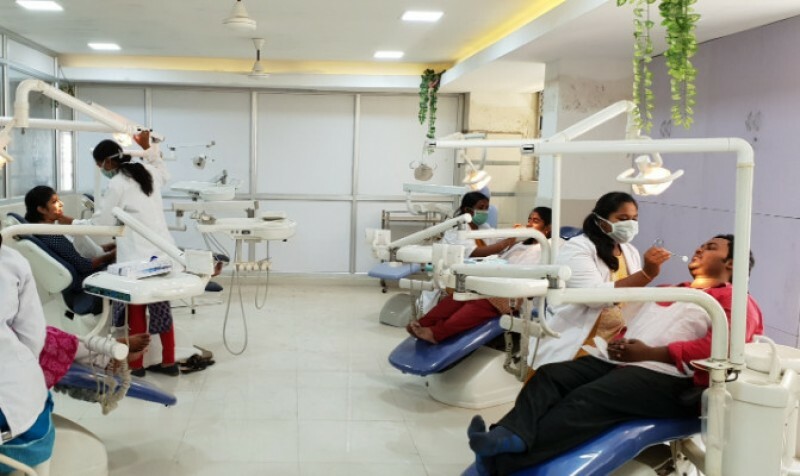 The Post Graduate students are also encouraged to participate in various continuing dental education programs like interactive slide sessions conducted in various dental colleges within the city. 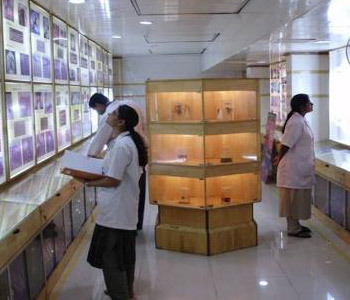 The department of Oral medicine functions very efficiently and provides a strong backbone to Oral pathology in all its academic and research activities .To conclude , the department of Oral and Maxillofacial Pathology has the infrastructure and facility to impart quality education to undergraduate and post graduate dental students.